In February 2017, we brought together some of the top designers to participate in a design sprint to push the boundaries of mobile experience design and explore the potential of the Android platform. From that sprint, seven amazing Android app concepts were developed. Now they are ready for the world to see. Explore the projects that were created in just 3 days during the Dimensions Sprint by talented designers and developers from all over the world! 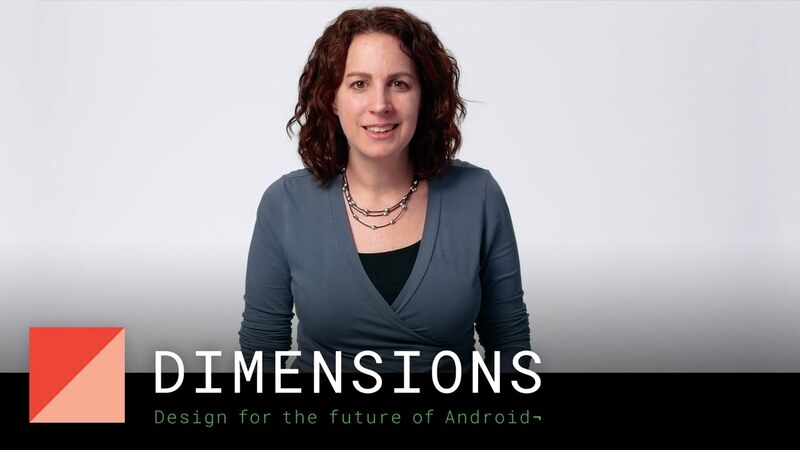 The Dimensions Sprint started out with talks from designers and developers who work with Android and Material Design everyday. Now you can learn from these talks too! 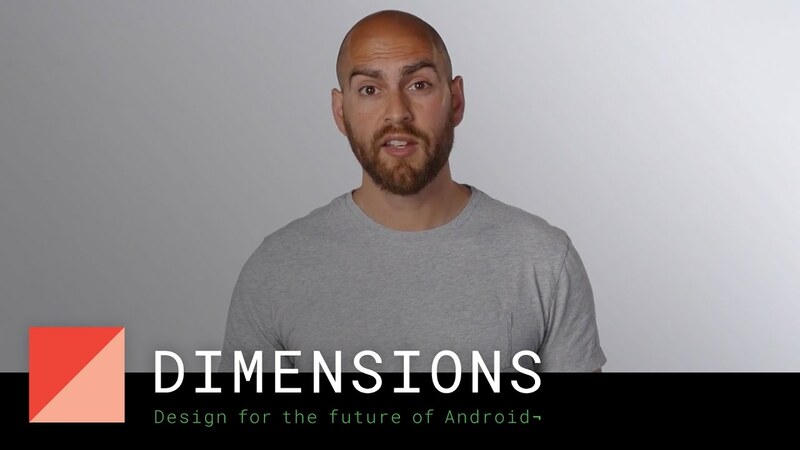 Nick walks us through the unique capabilities of the Android platform and opportunities to leverage the platform’s openness in your app to create the most value for your users. Learn about how to create effective notifications for your app to best integrate into your user’s lives. Get inspiration from these great examples and resources. NFCs (Near field communication) makes smartphones ever smarter.